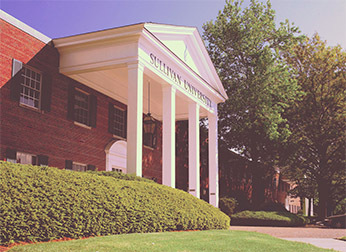 Sullivan has earned the highly respected accreditation from the Southern Association of Colleges and Schools (SACS) to award associate, baccalaureate, master’s and doctorate degrees. We have earned numerous programmatic accreditations from the College of Pharmacy (ACPE) and the National Center for Hospitality Studies (ACFEFAC), among others. 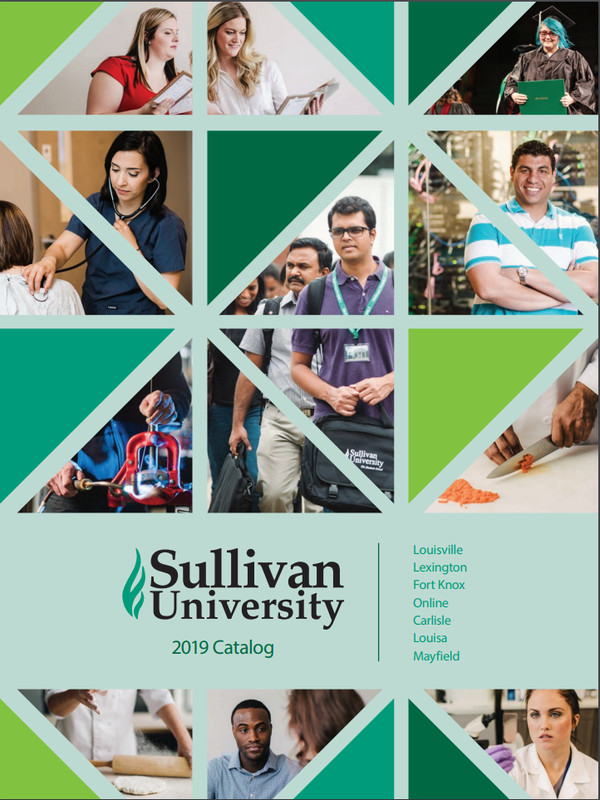 How many students attend Sullivan University? 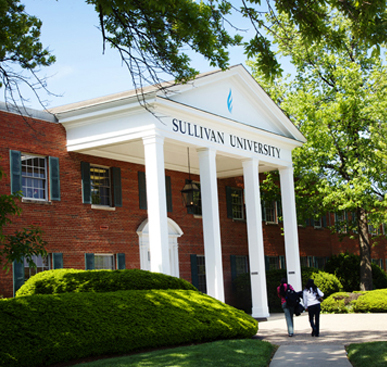 As of 2015, Sullivan University has a total student population of over 5,000 students. Across all campuses, there are about 3,700 undergraduate students, 1,300 graduate students and over 750 online. The international student population is about 400 and growing. Where is Louisville and Lexington and what are they like? Louisville and Lexington are centrally located and in close proximity to large cities in the Midwest, South and East coast. Easily accessible by air or car, Kentucky is just a half a day to two thirds of the US population. People describe Louisville and Lexington as “big cities with a small community feel.” When you arrive to Kentucky, you can expect a friendly, safe, and welcoming environment. The quality of life is high and the cost of living is low. Kentuckians experience all four seasons throughout the year. 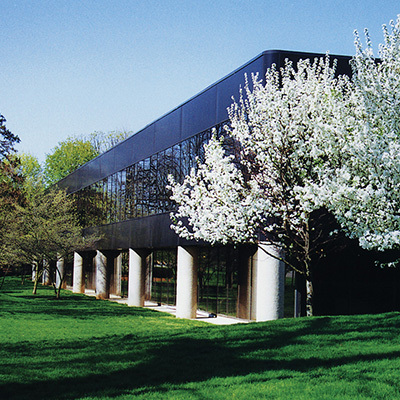 While pursuing your education at Sullivan University, you have the opportunity to enjoy amenities ranging from some of the nation’s best restaurants, performing arts, concerts, festivals, unique museums, parks, and sporting events. You’re sure to get the real American experience. How does the quarter system work? There are four quarters every calendar year, each quarter is 11 weeks with a break between the end of the previous and the start of the next. What are some of the largest programs offered for international students at Sullivan University? International students on F-1 visas have many options to choose from. Associate’s degrees in Information Technology, Computer Information Technology, Culinary Arts, Baking and Pastry Arts, Hotel and Restaurant Management, to bachelor’s degrees in Business Administration, IT or Hospitality Management, to Master’s degrees in Science in Managing Information Technology, Science in Management, and our most popular program in the region, the Master’s in Business Administration. For all programs, please consult the Academic Catalog. What is the hybrid class schedule? Students on the hybrid schedule are enrolled in at least two classes (8 credits), whereby one class is online and the other is mainly on campus and with an online component. For the on campus course, students are required to attend classes three times per quarter. These classes are held on Saturdays. This is an option for those students that prefer this option over weekly evening classes. When should I apply and what is the application deadline? The application deadline is four weeks before the start of class if you are not currently holding an F-1 visa. If you have an F-1 already the deadline is two weeks before the start of classes. How long will it take to process my application? When can I expect to hear if I’m accepted or not? Once all documents have been received, you may be recommended for acceptance to the reviewing committee who will process your application within 10 business days. A letter with the decision will be sent to you. After I apply, when will I receive the admission decision and my I-20 Form? 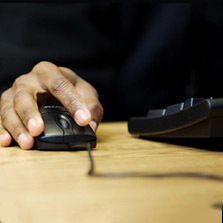 For initial student, a student must first be accepted into a program. The International Admissions Office will then mail the I-20 document along with the acceptance letter to the student’s home address. To avoid delaying your visa interview, apply as early as possible. Transfer students currently in the US, please contact your admissions officer. When is international student orientation and what is covered? All students are required to attend Orientation programs to review academic and international student policies and regulations and get acclimated to the school. Orientations are scheduled each quarter according to the format of the student’s schedule. Students are notified in advance of the day/time of their Orientation. Students who are studying on campus must attend an Orientation the week prior to the first day of class. Students studying in the “hybrid” schedule must attend an Orientation the first Friday of a hybrid weekend. When am I required to pay my tuition fees? Can I prepay my tuition? Tuition and fees must be submitted prior to the 1st day of each quarter. 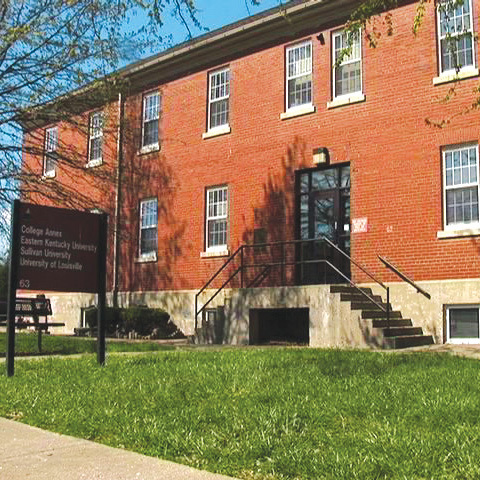 Students are able to pay tuition in advance of the incoming quarter. Payments can be made online via credit and debit cards. I was granted admission in the past, but was unable to attend. How do I defer my admission? Students must contact the International Admissions Office to determine if they are able to defer their admission. Please note additional documentation may be required to defer admission to an alternate quarter. 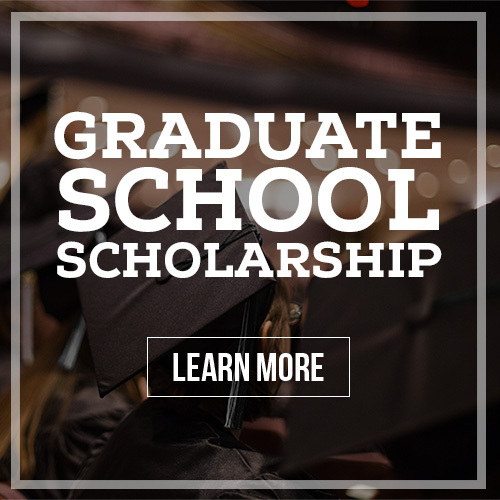 Can I change my academic major after acceptance before starting my first quarter? Students must contact the International Admissions office to request a change in major. Please note additional documentation may be required to change majors. Who can I speak to regarding my visa and other compliance questions? Useful links to get familiar with the official regulations and legal process to pursue academic studies in the United States.